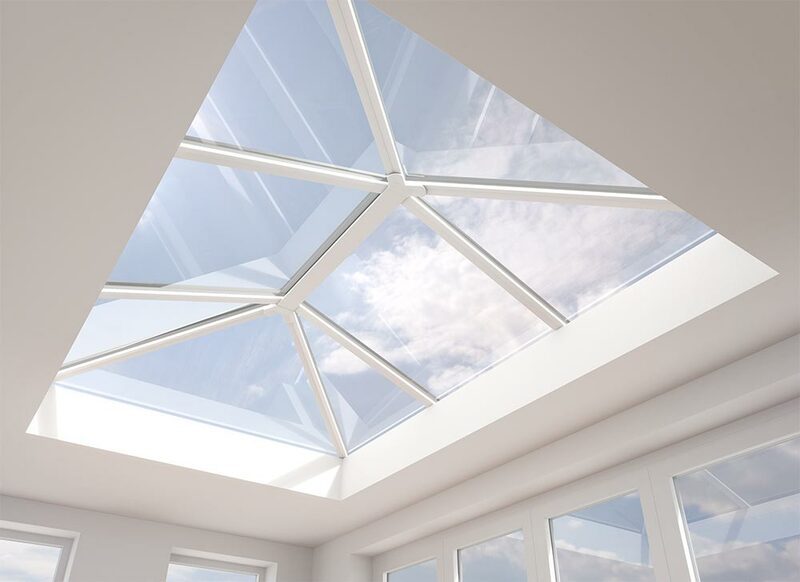 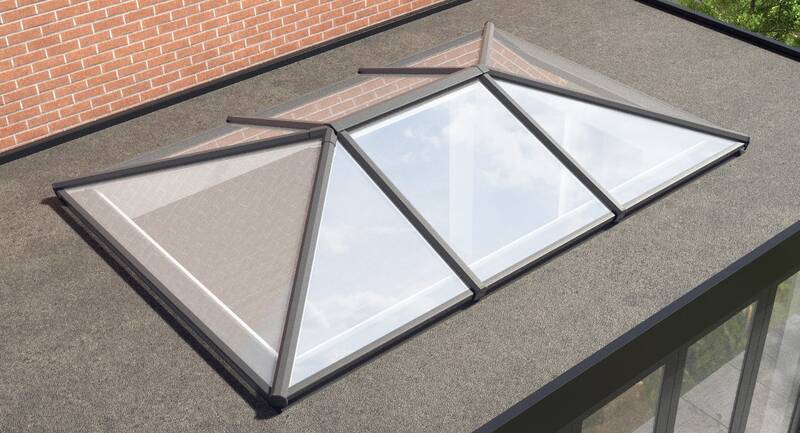 The purpose designed Stratus aluminium lantern roof system is discreet yet stylish. 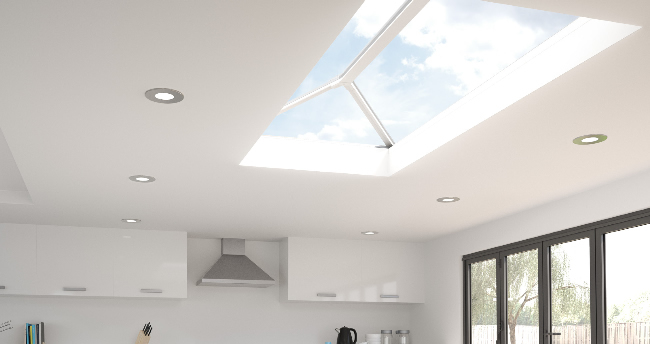 Stratus allows light to flood into your homes interior, the ideal modern lantern solution, coupling sleek contemporary looks with truly outstanding performance. 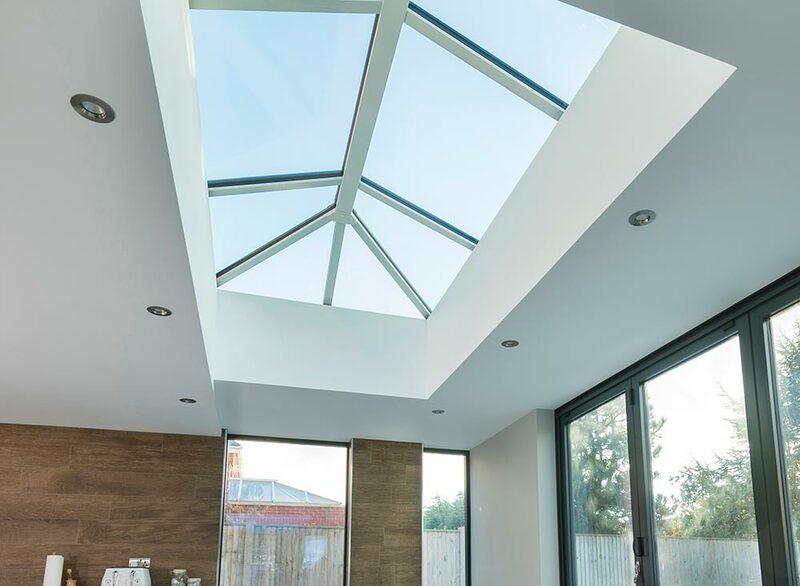 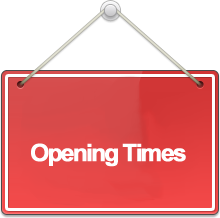 Designed from the ground up around an innovative thermally broken system, it provides excellent thermal performance - keeping cool in the summer and warm in the winter - while delivering the architectural refinement you would expect of a high end aluminium lantern system.